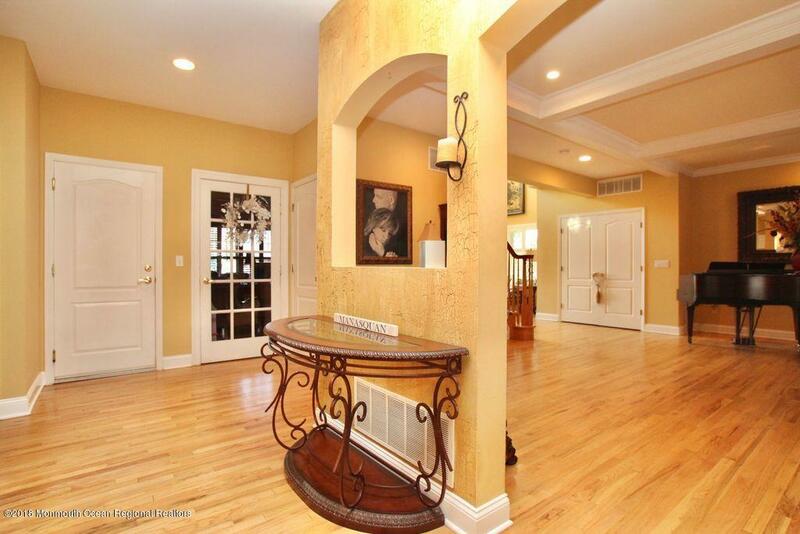 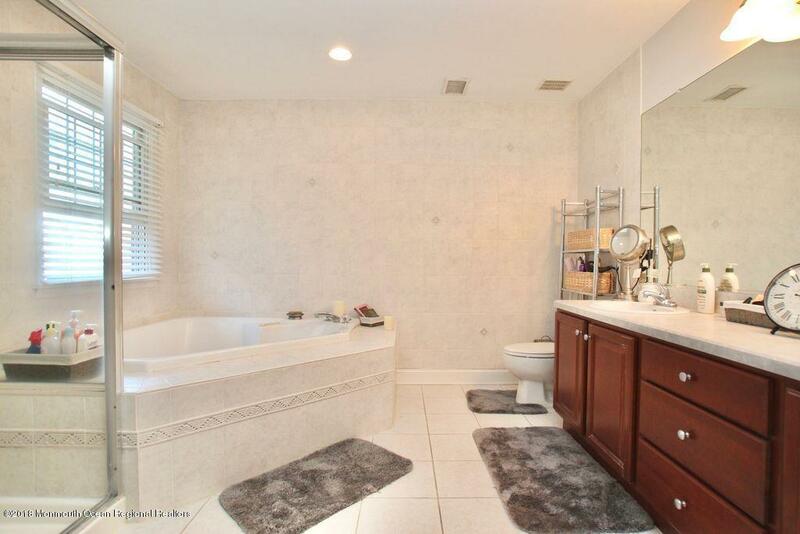 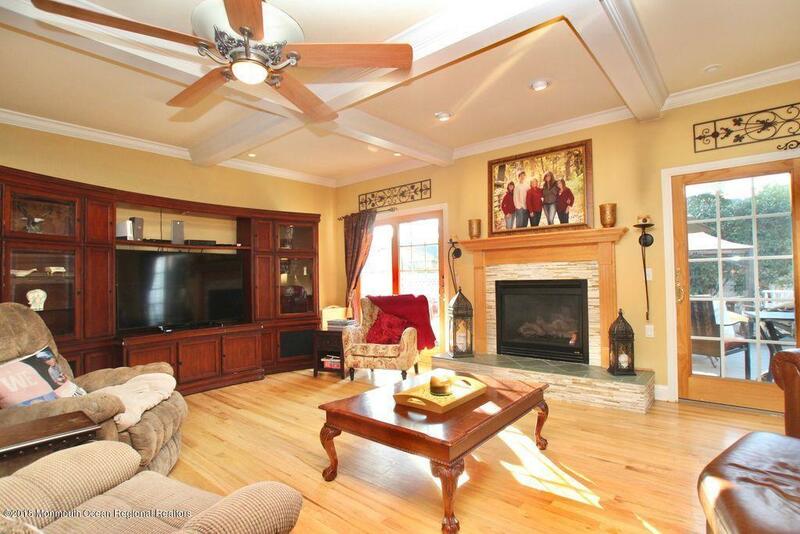 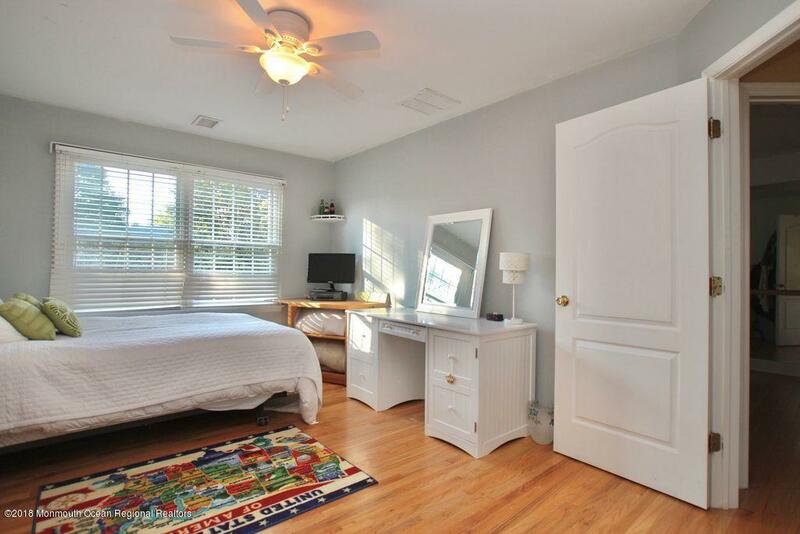 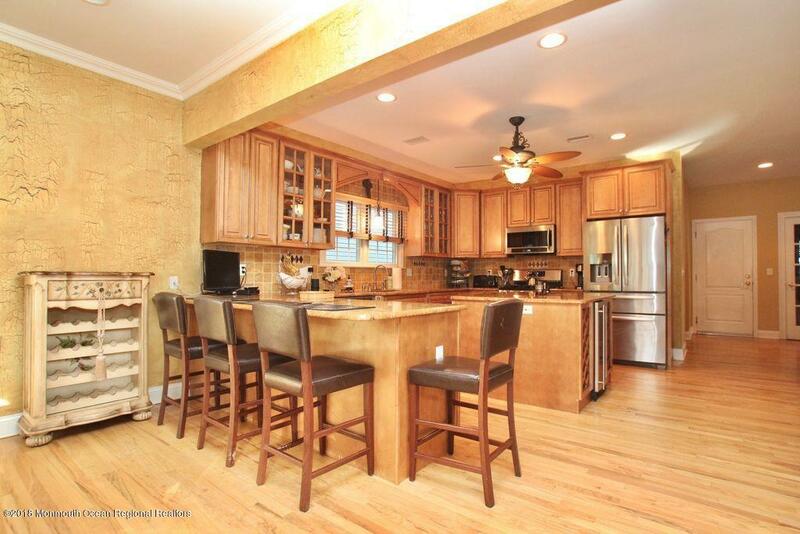 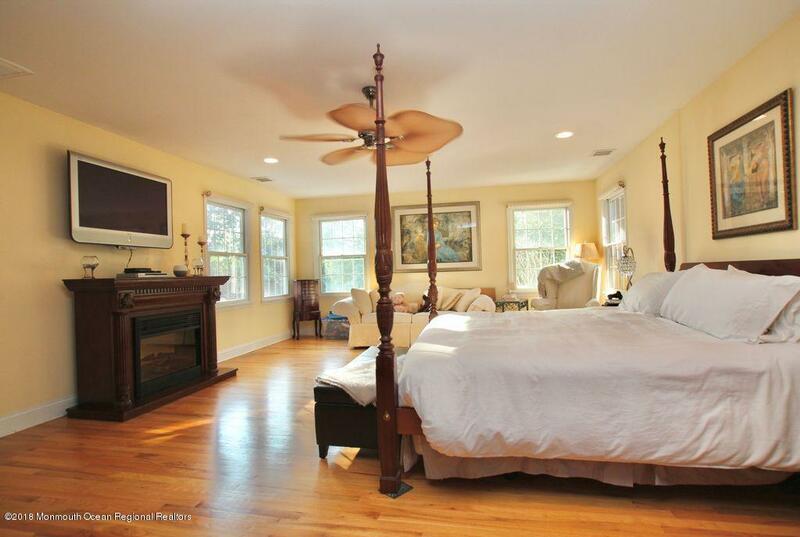 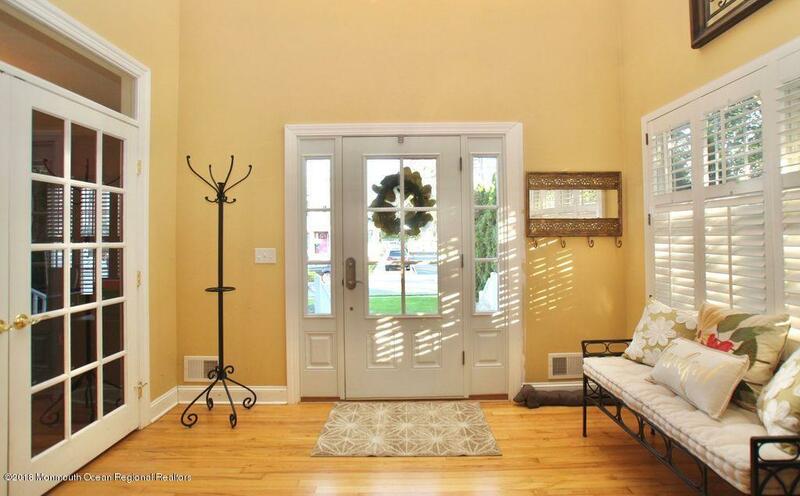 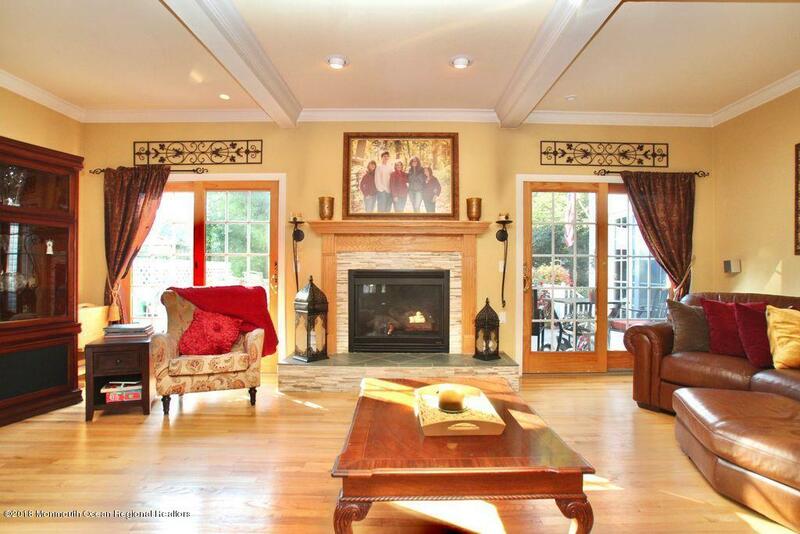 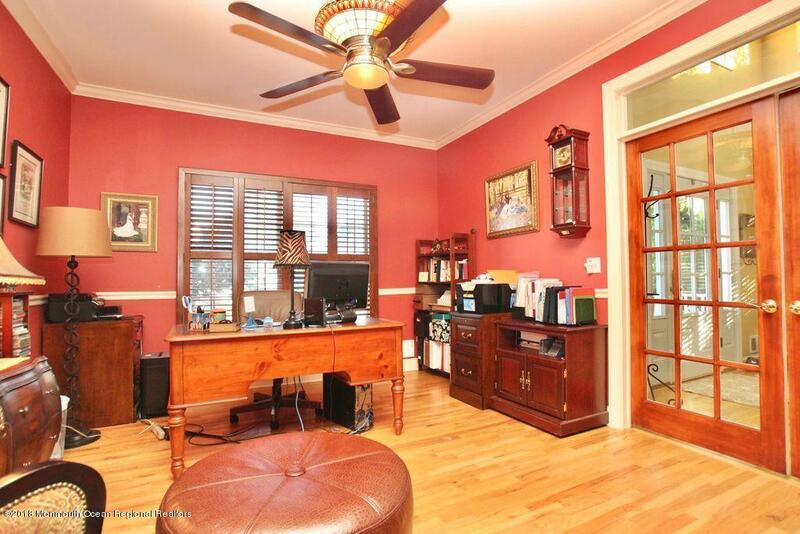 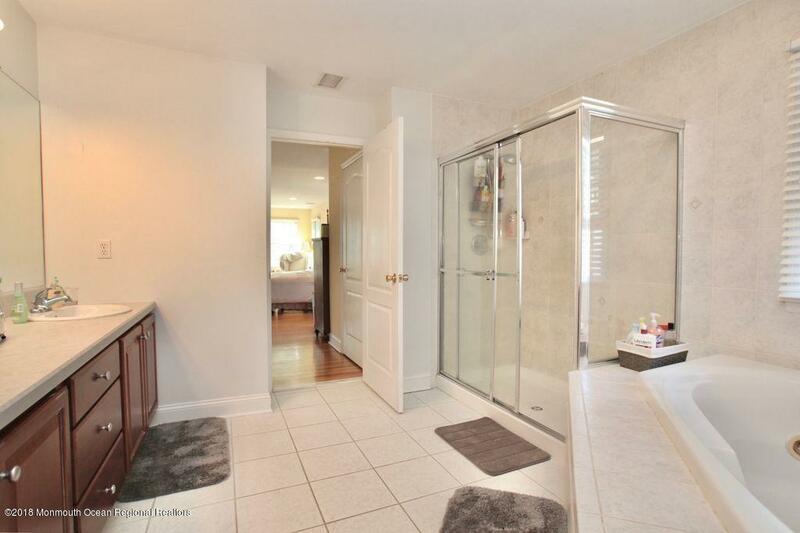 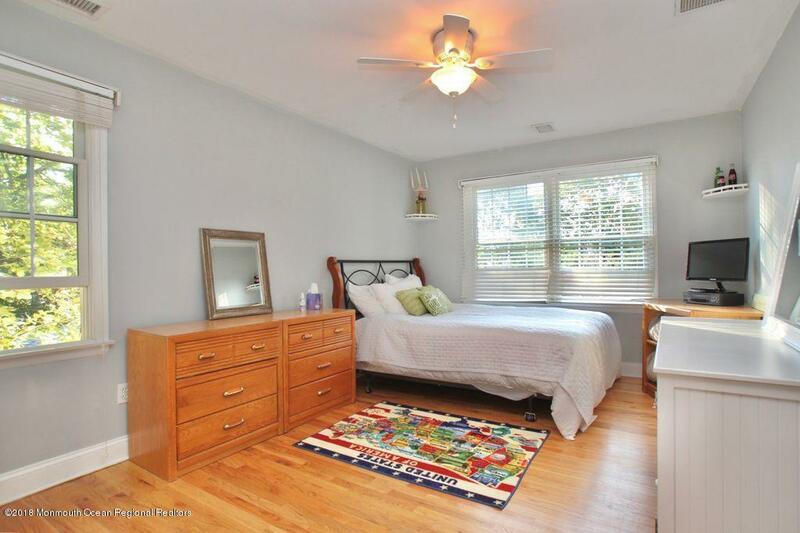 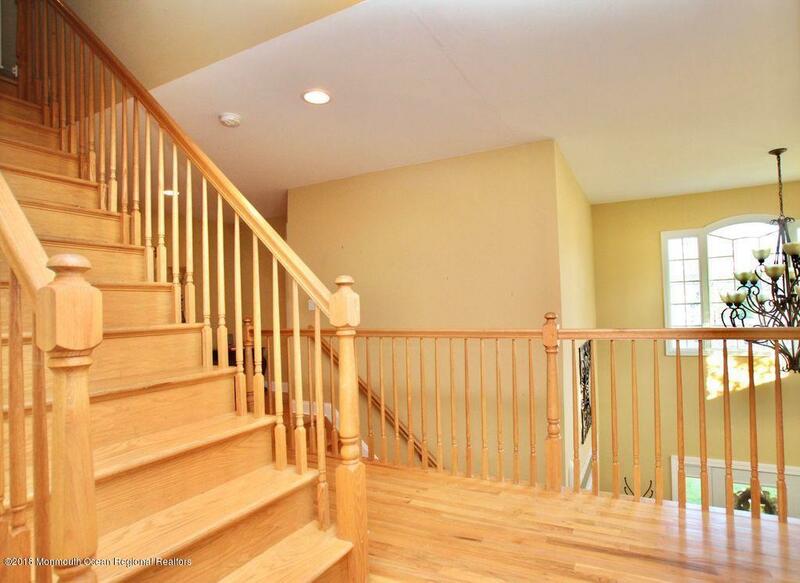 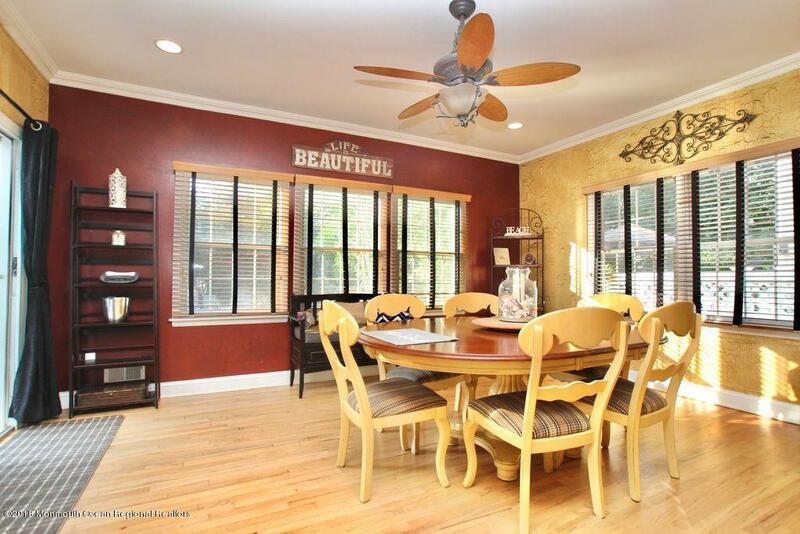 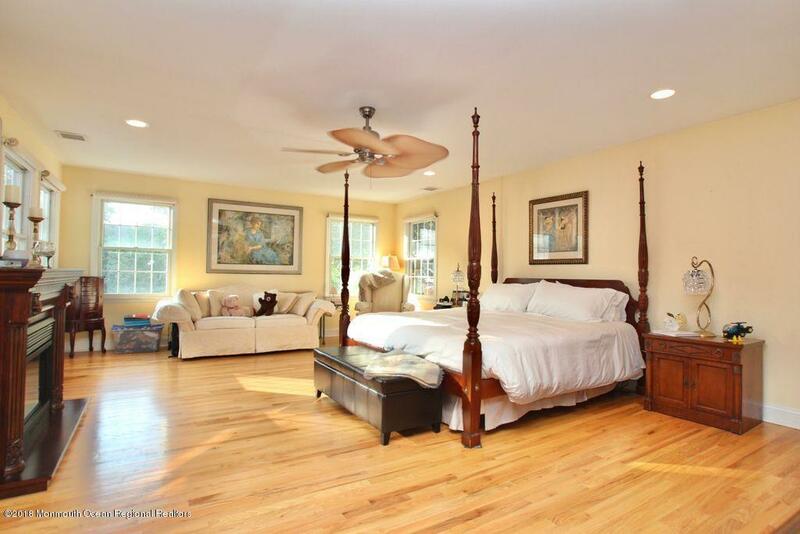 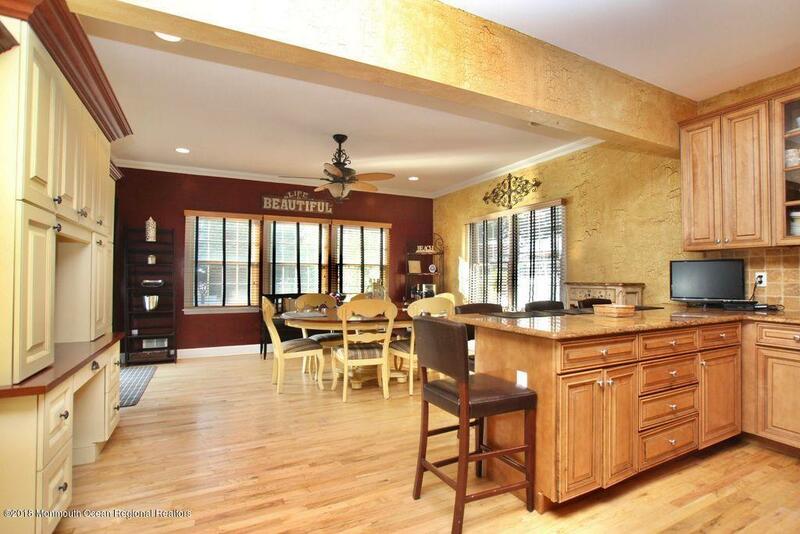 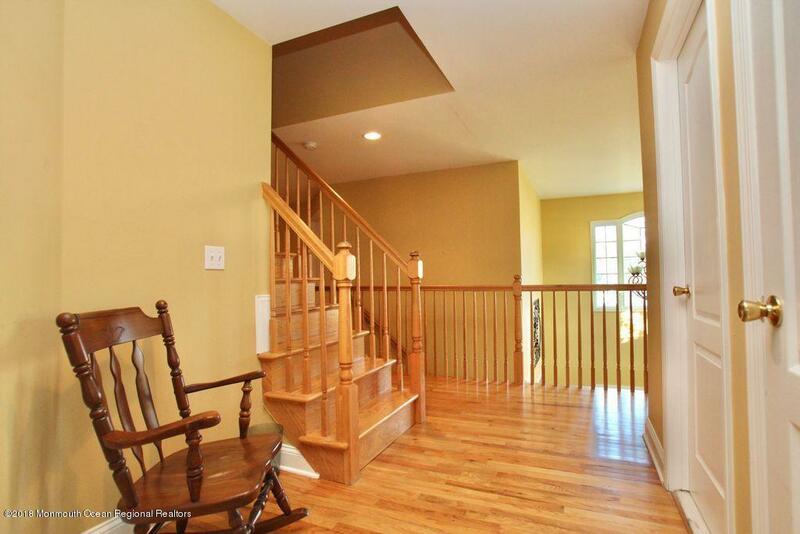 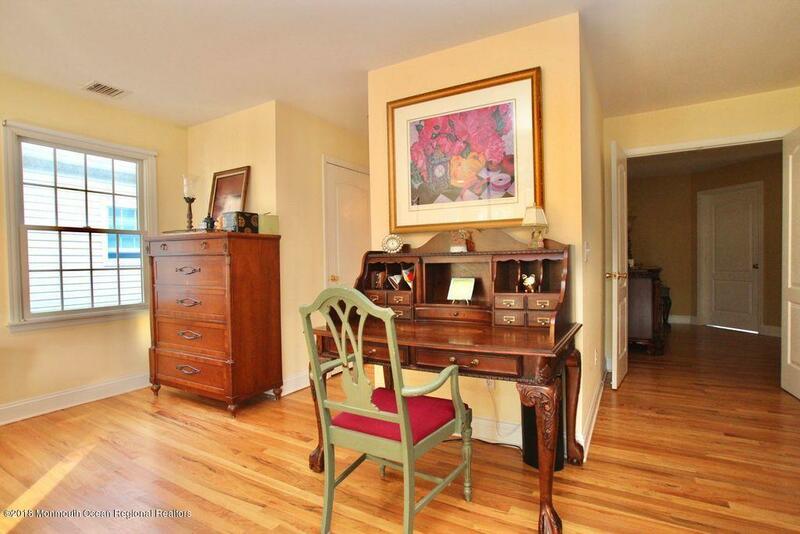 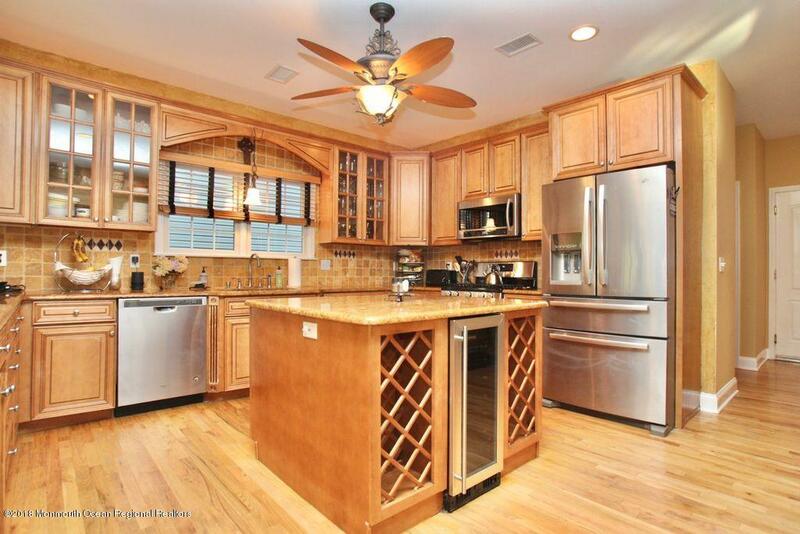 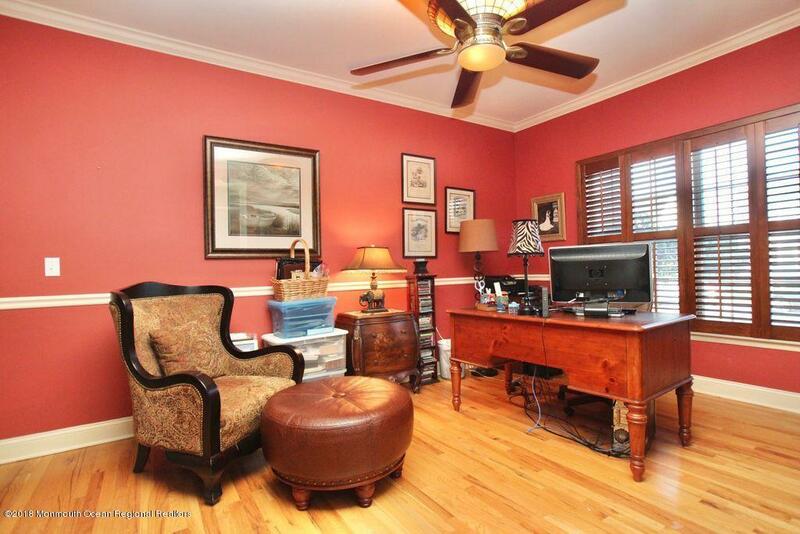 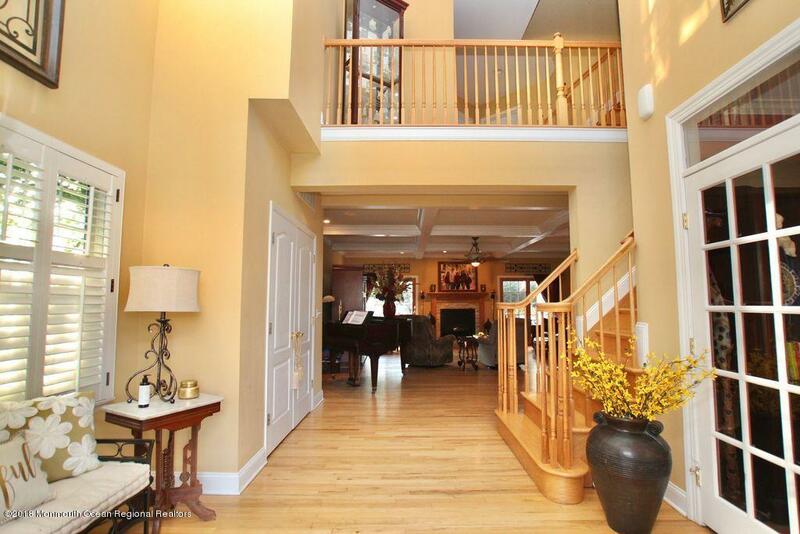 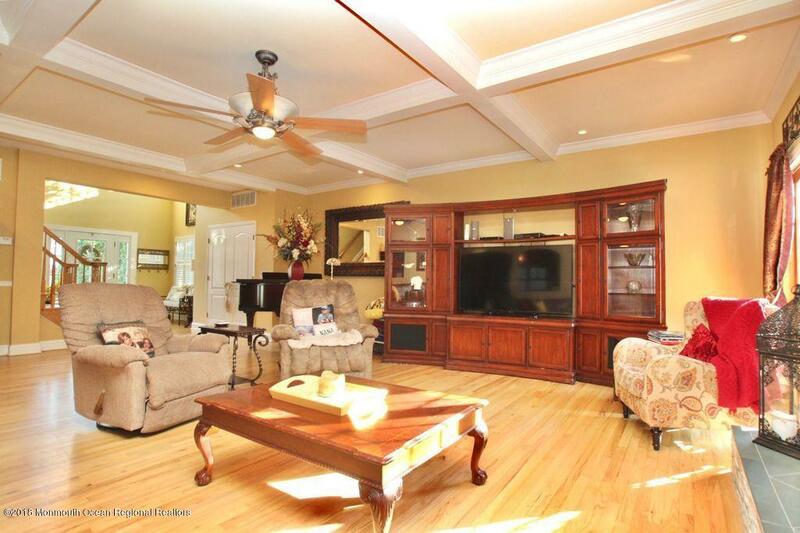 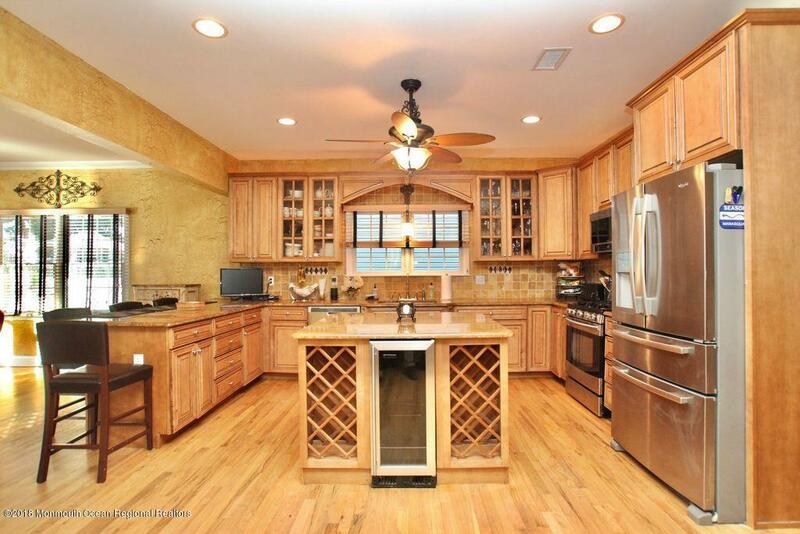 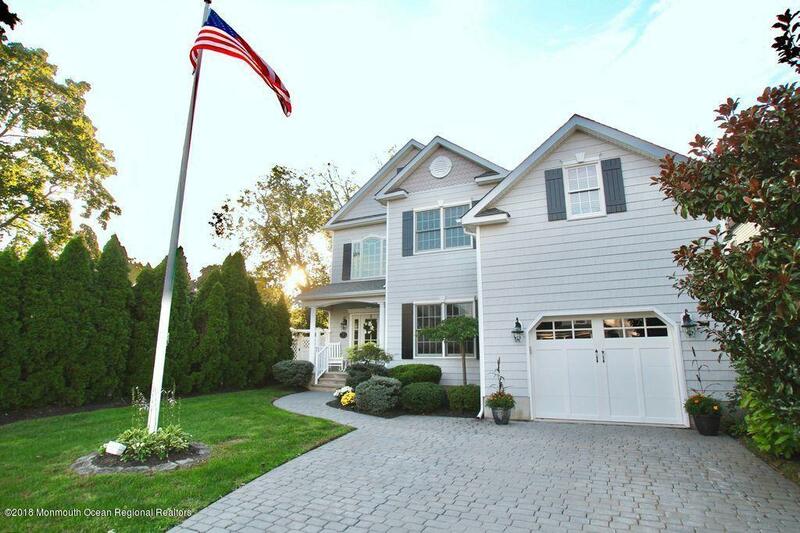 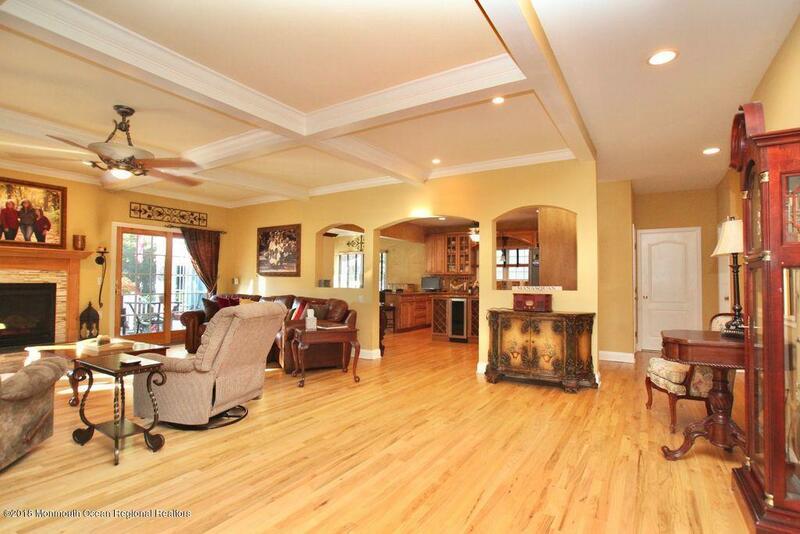 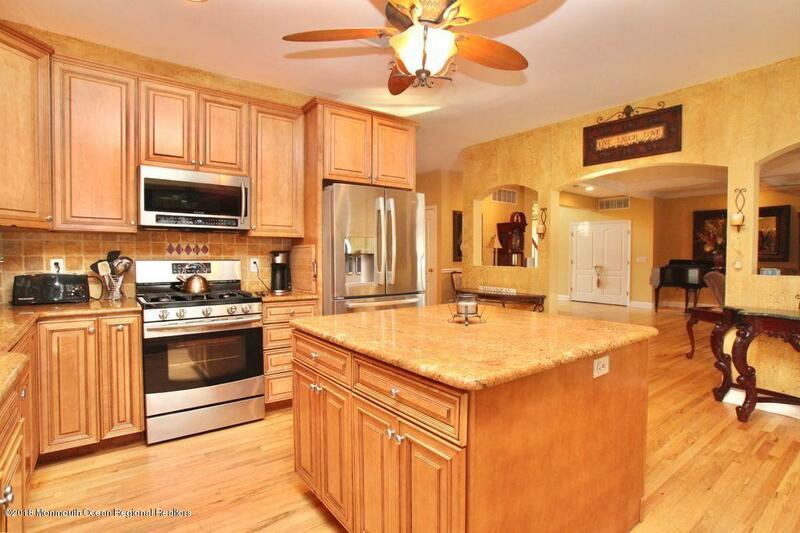 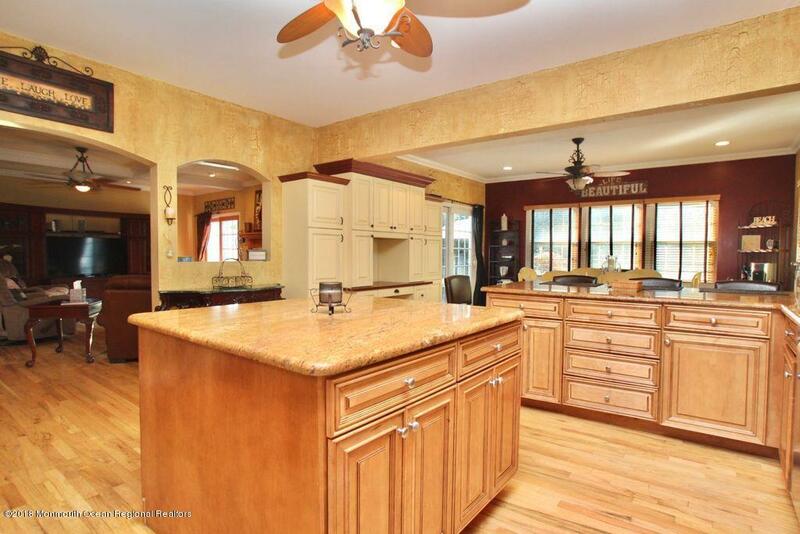 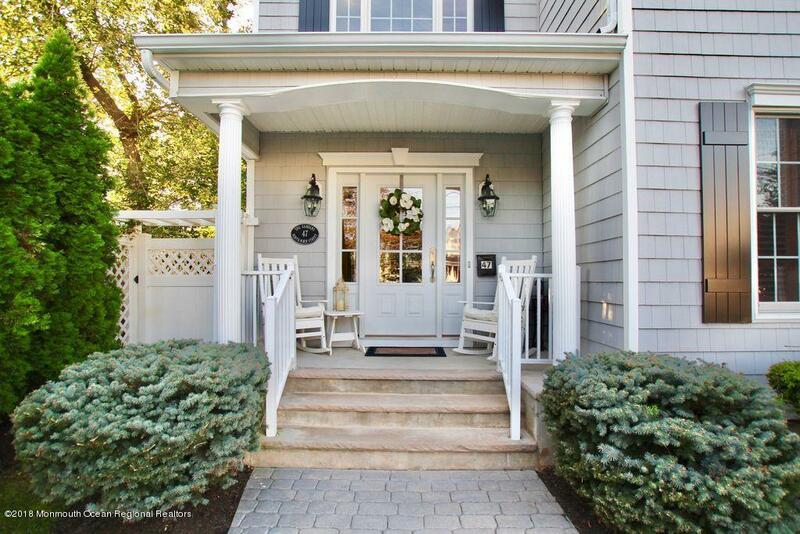 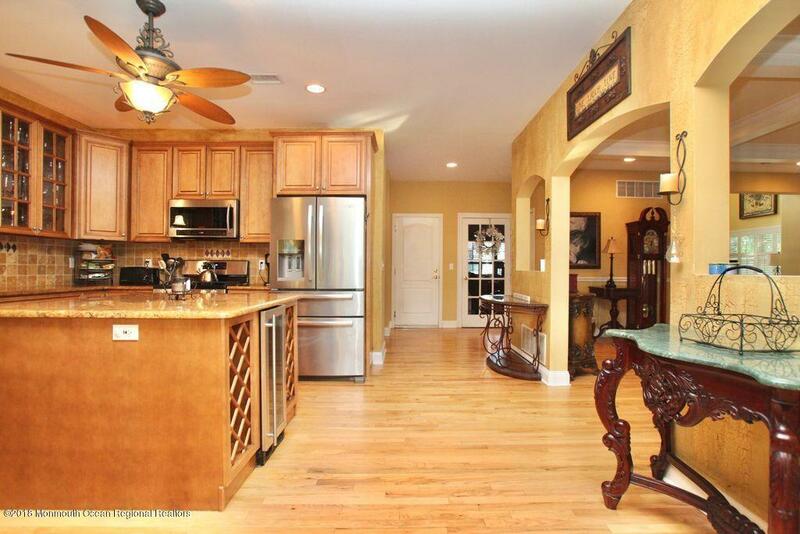 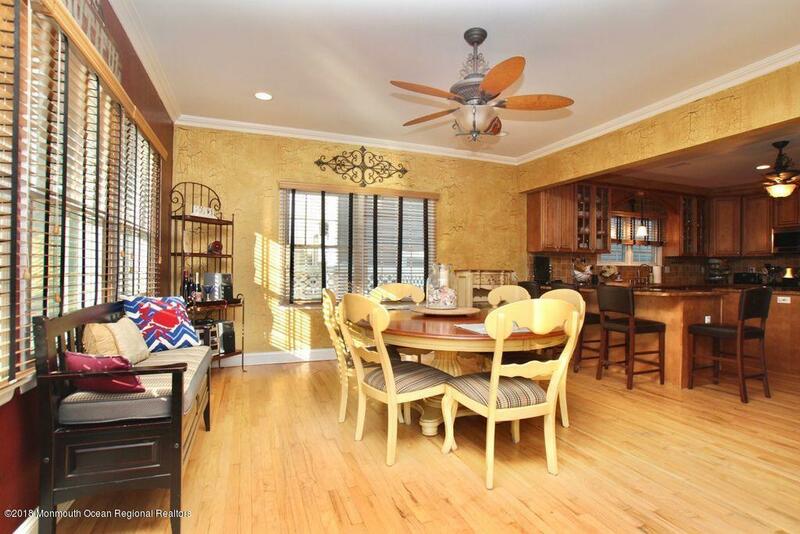 Charming, expansive 4/5 bdrm 4.5 bath home built in the heart of Manasquan, endless possibilities await here. 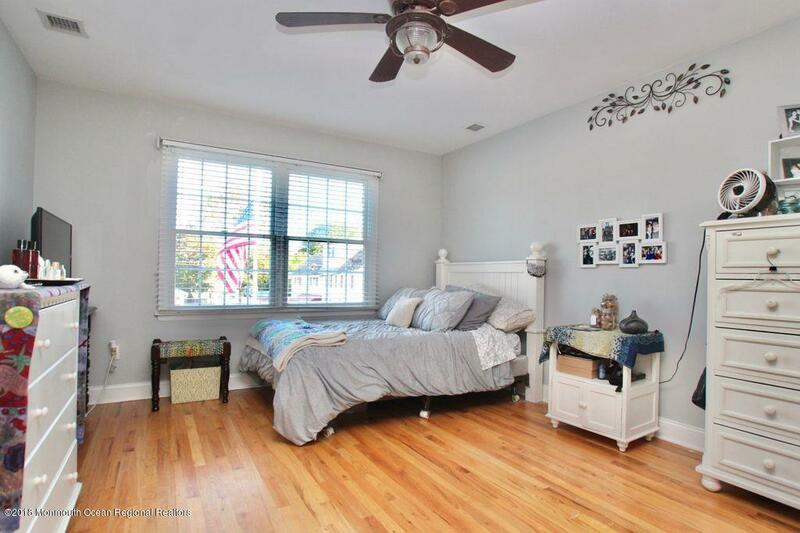 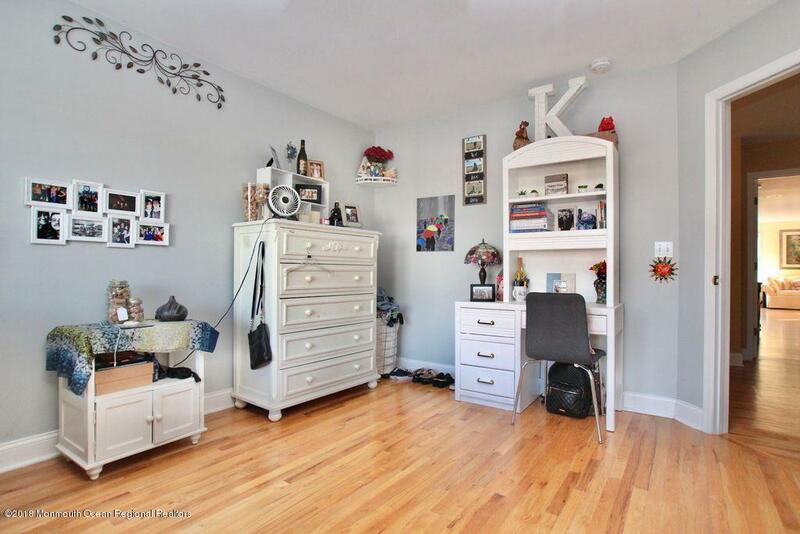 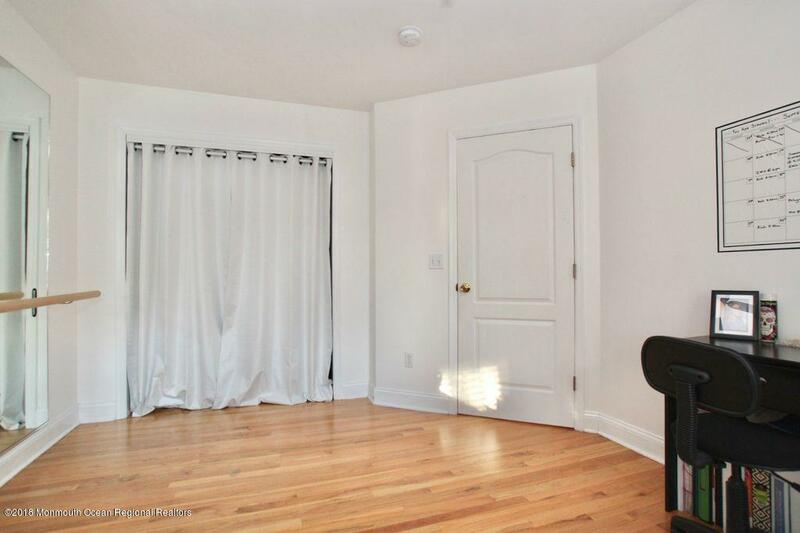 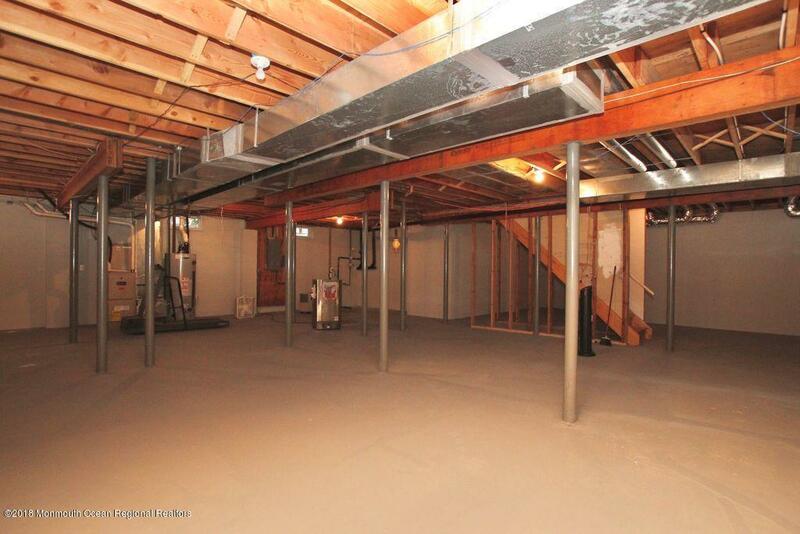 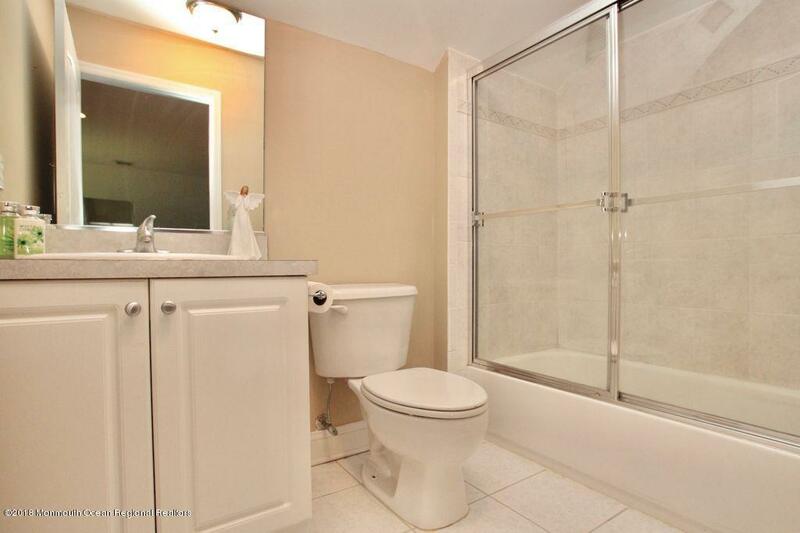 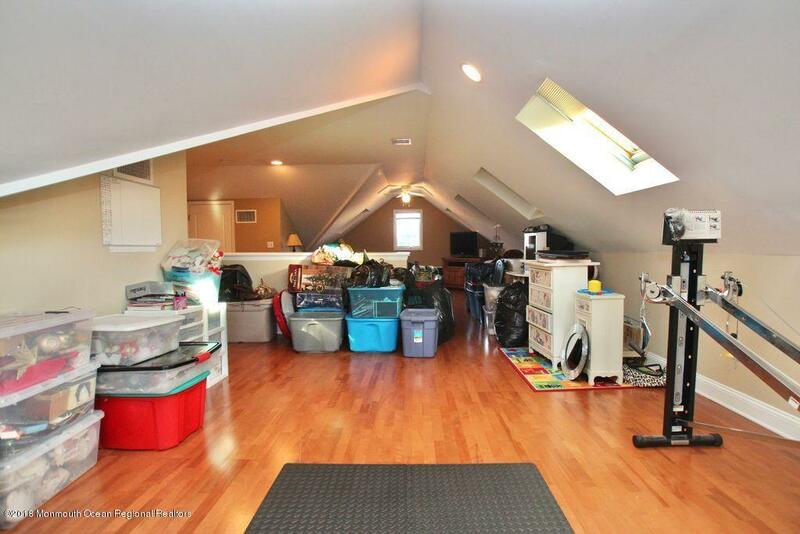 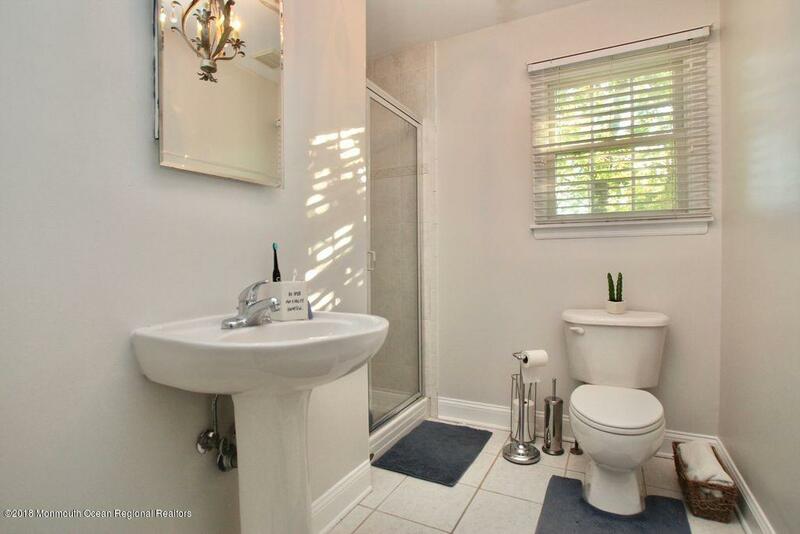 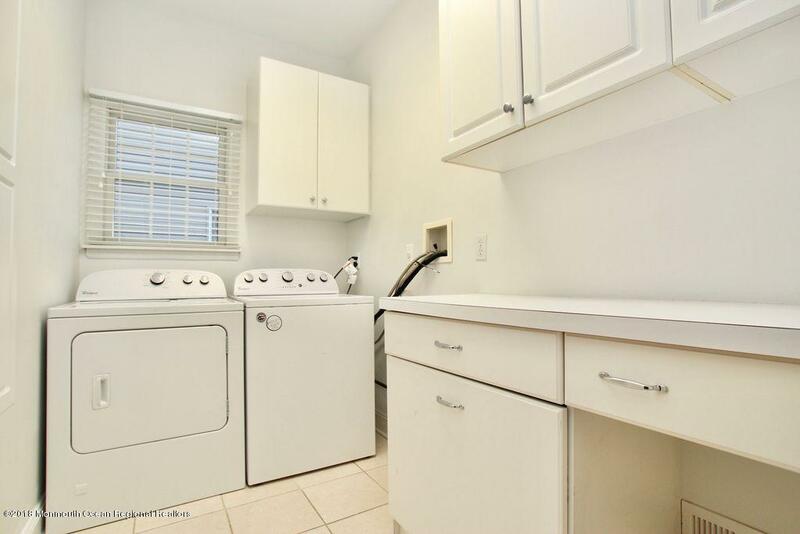 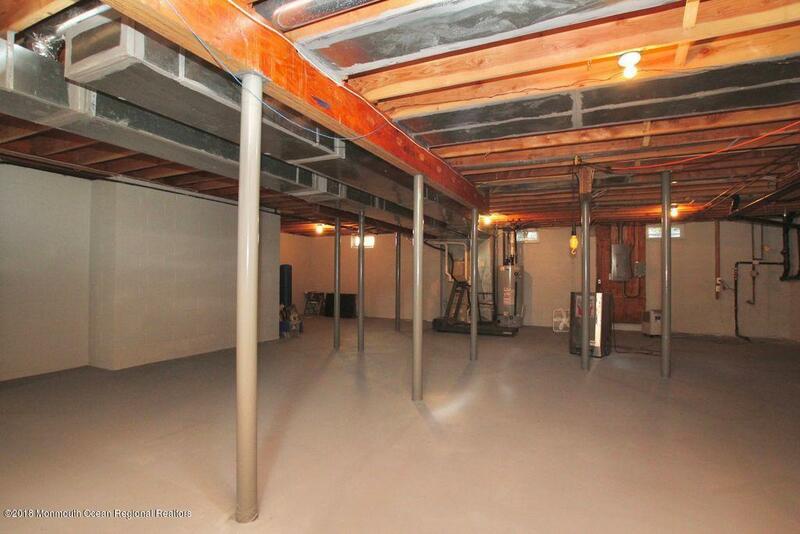 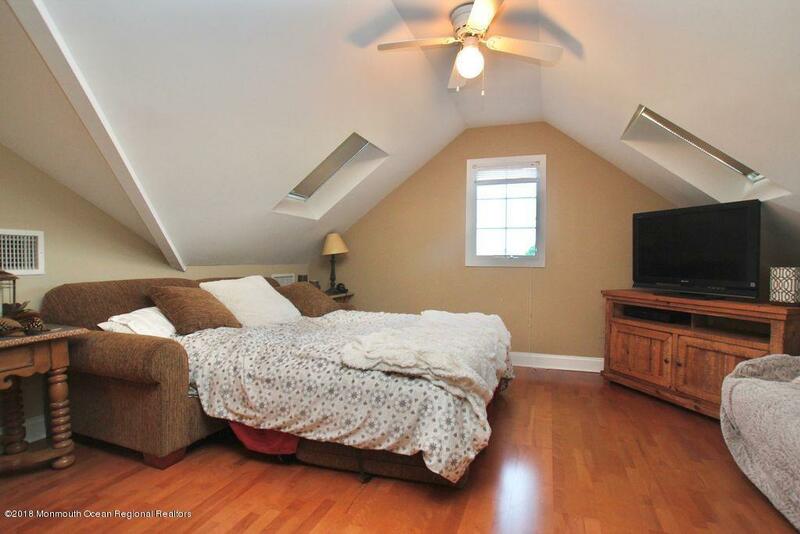 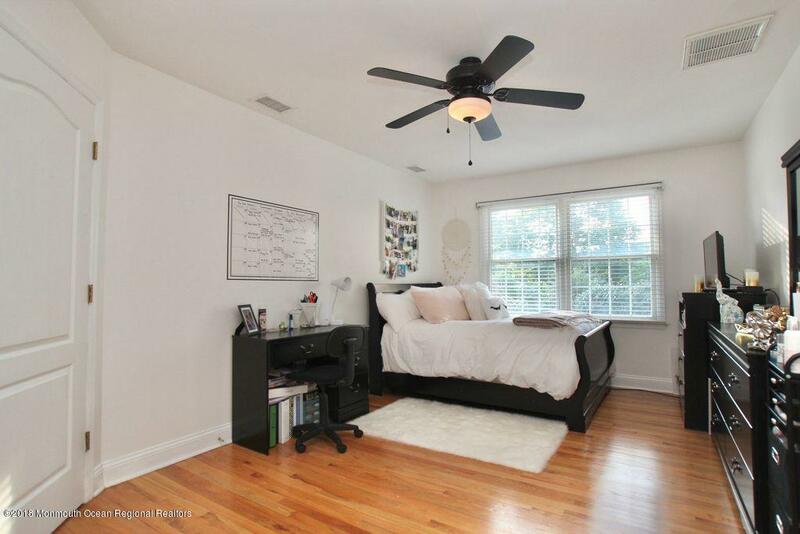 Three floors of open-concept living space, this property is situated in one of Manasquan's most lively, fun neighborhoods. 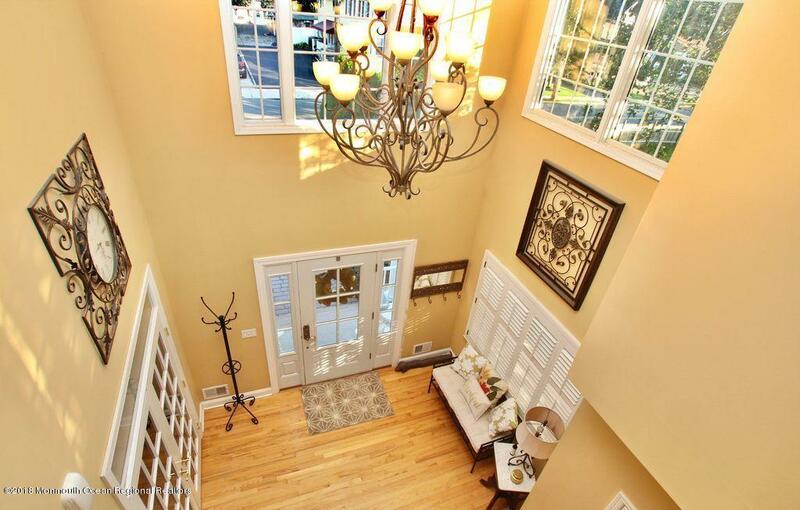 Enjoy walking over to Mac's Pond or the high school football game on a beautiful fall weekend. 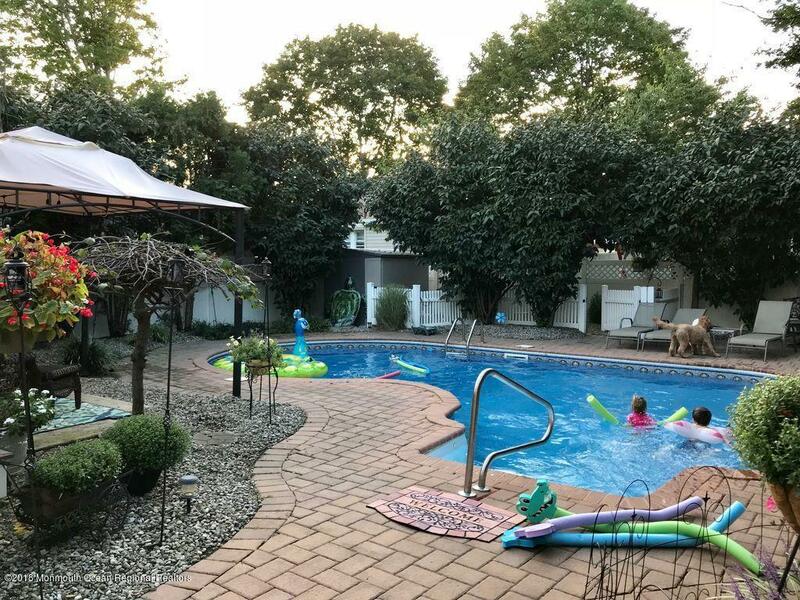 Imagine hopping on your bike and heading to the beach, or just steps to the bike path, take a ride to Allaire State Park to enjoy a different side of nature. 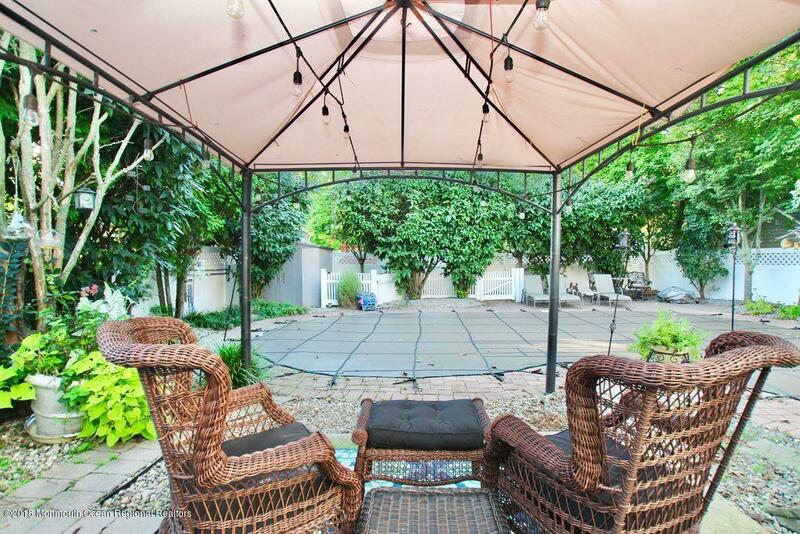 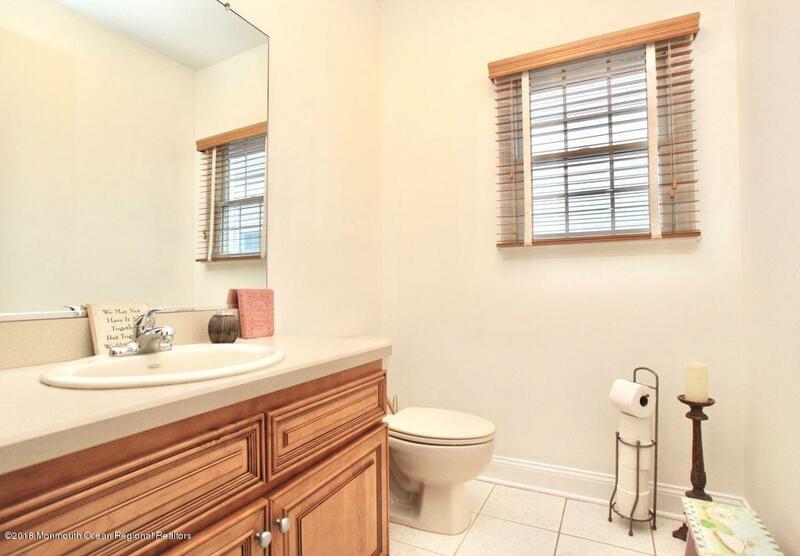 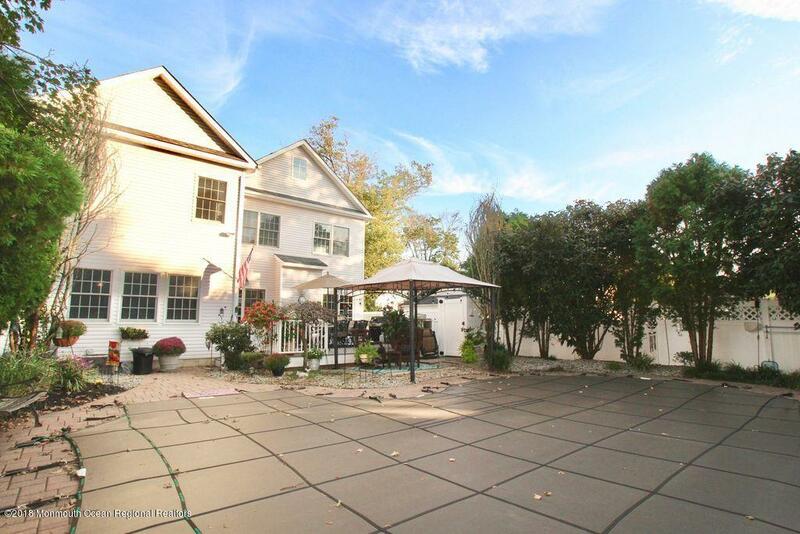 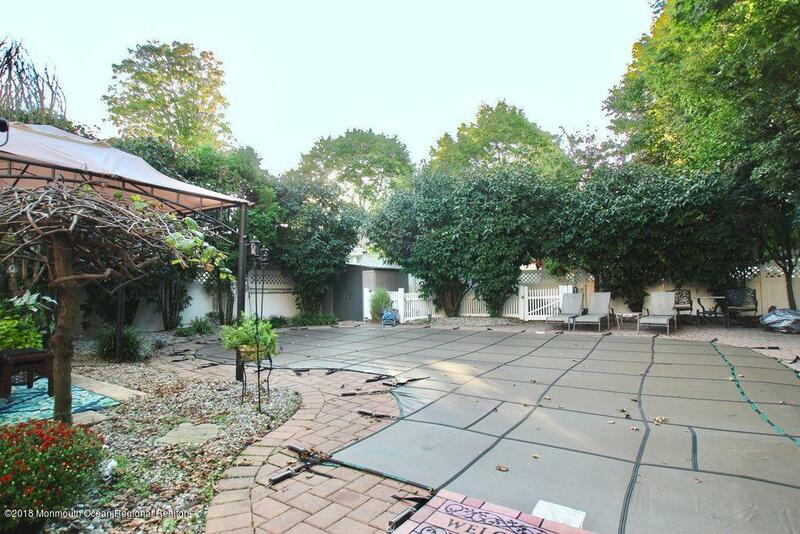 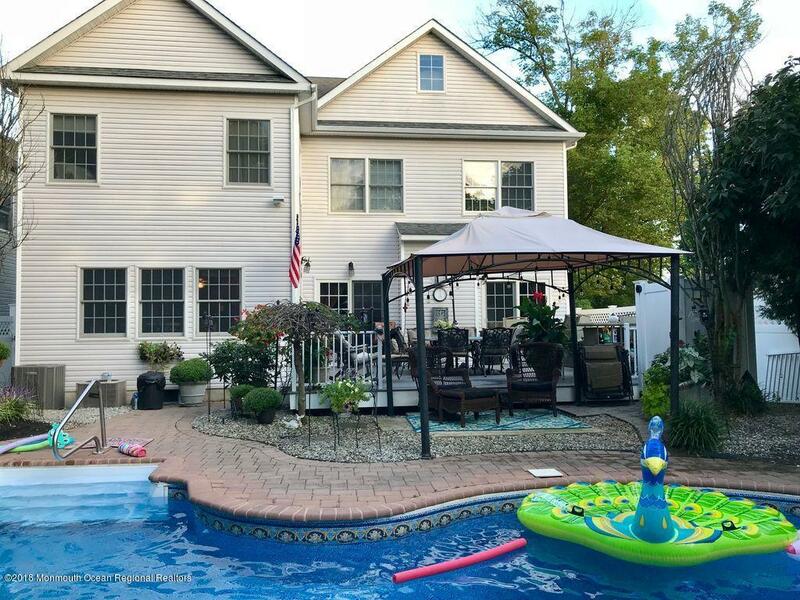 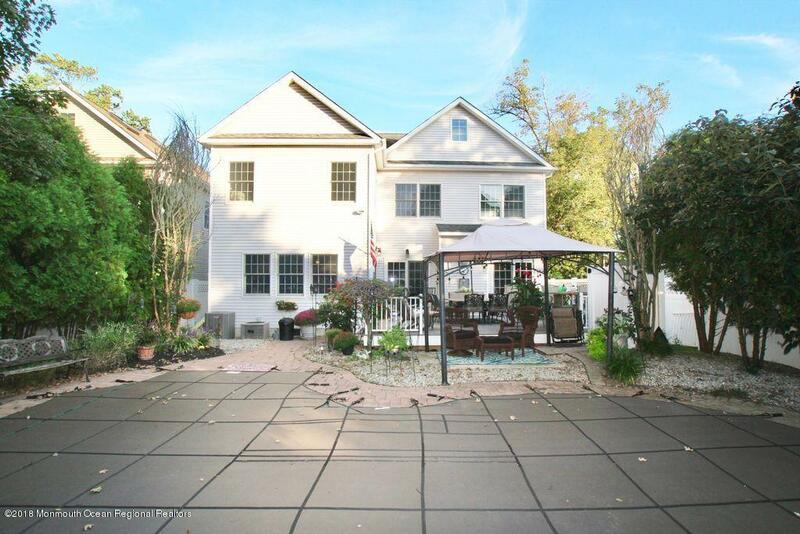 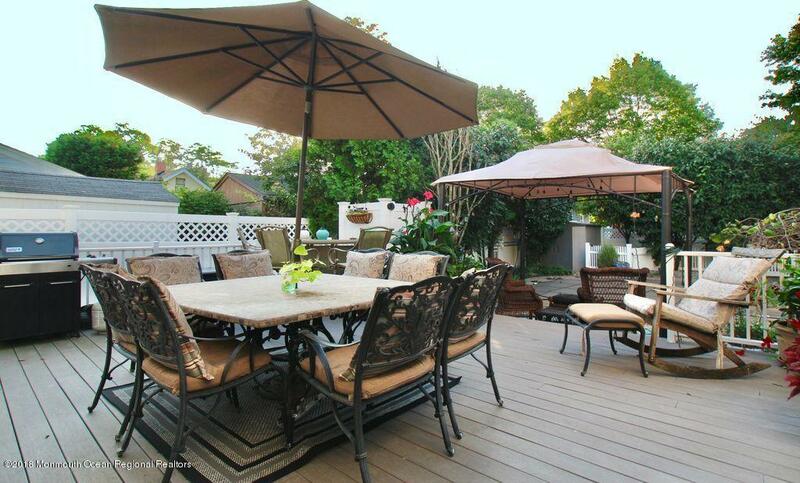 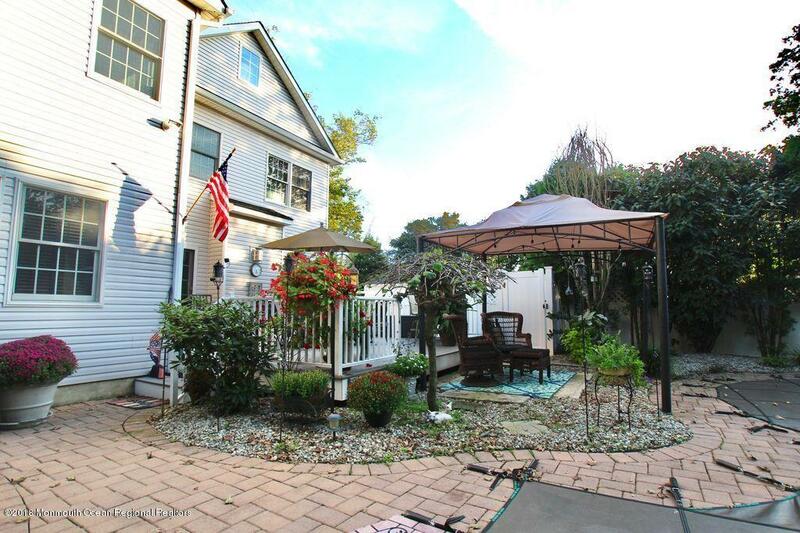 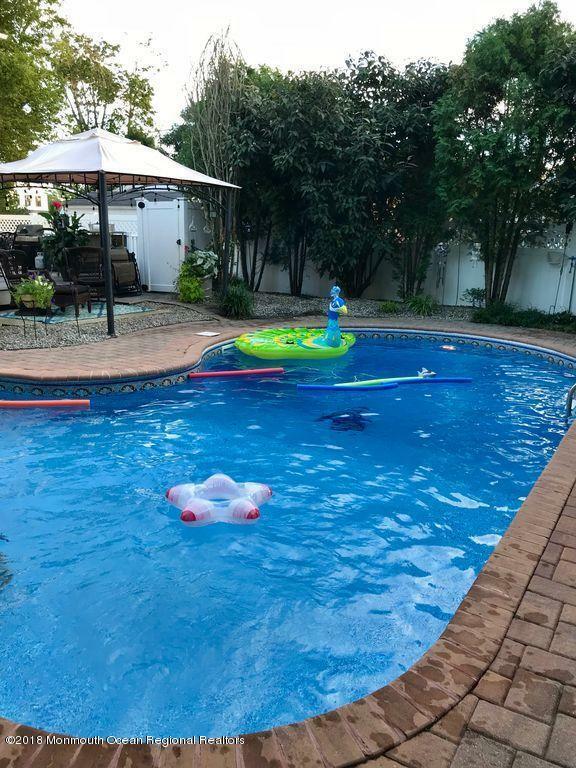 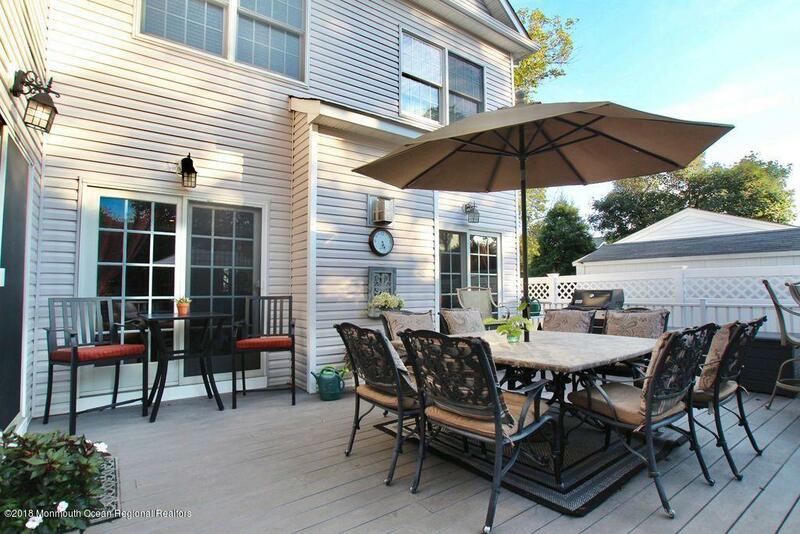 This home offers access to all that Manasquan is loved for, with a private backyard oasis, featuring a heated in-ground pool, custom pavers, an outdoor shower, and a newly replaced deck ideal for entertaining. 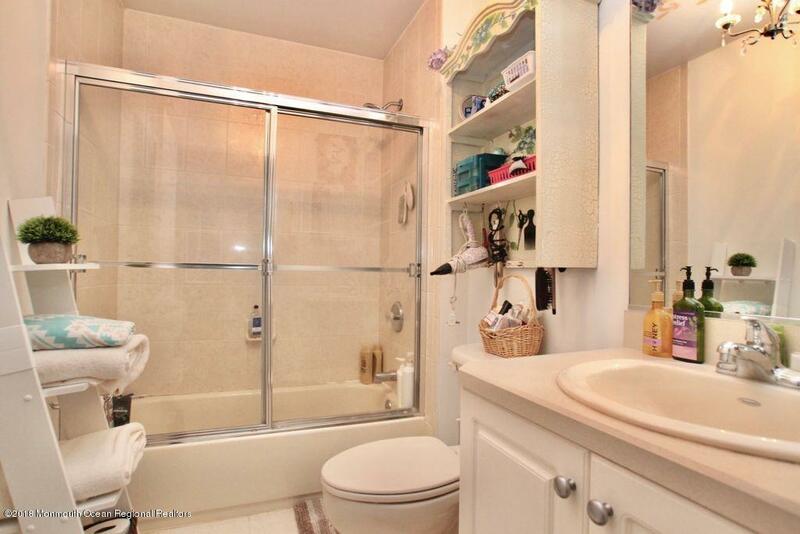 Everything at your fingertips!